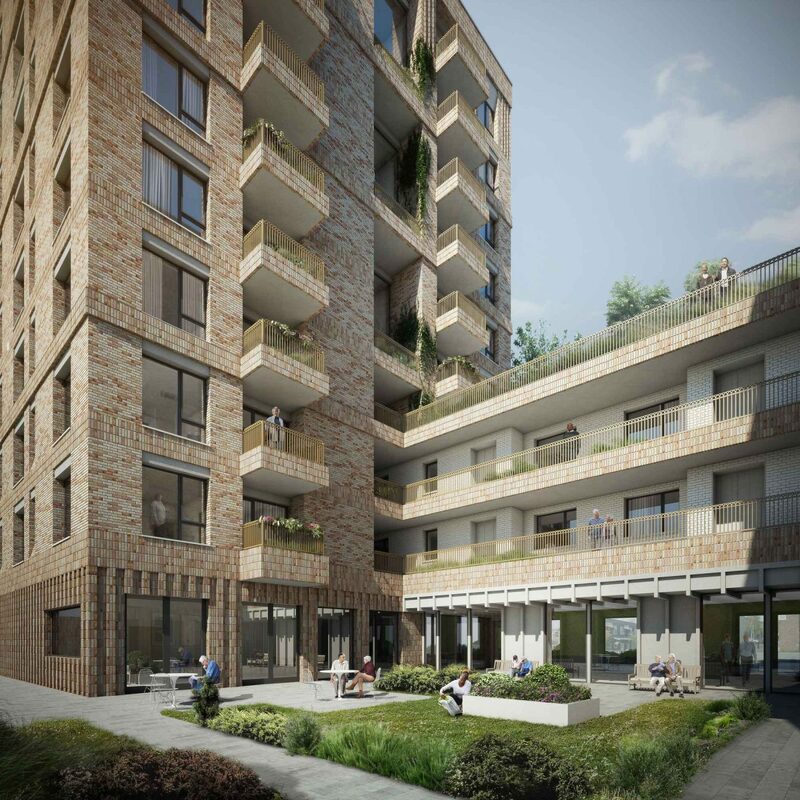 As part of an ambitious regeneration project for Lambeth Council we have created an extra-care housing scheme that allows independent living, with care support as required, for people aged over 55. 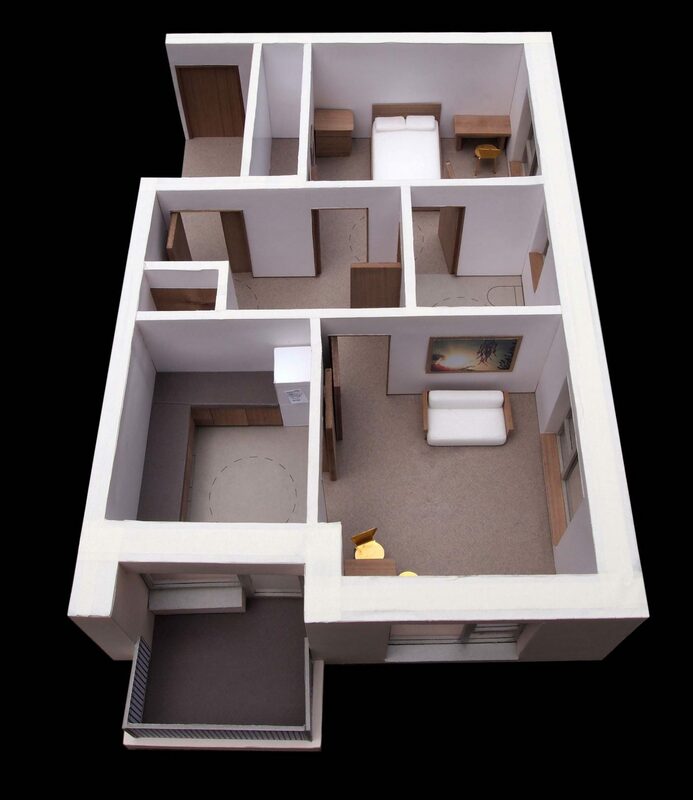 Residents enjoy self-contained flats alongside shared facilities allowing them to engage in communal activities or to retreat for privacy. The building contains 65 homes with a mix of one and two bedroom flats. Flat sizes are generous and flexible. Dual aspect layouts provide plenty of daylight, fresh air and great views over the neighbourhood. The design combines ideas of modern apartment living with the architectural qualities of almshouses. 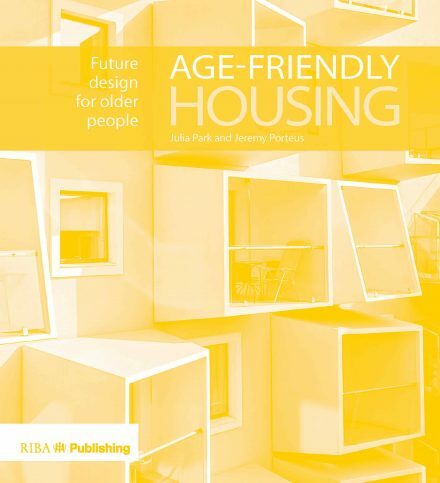 Design principles are applied to meet the specific needs and aspirations of older people now and in the future. 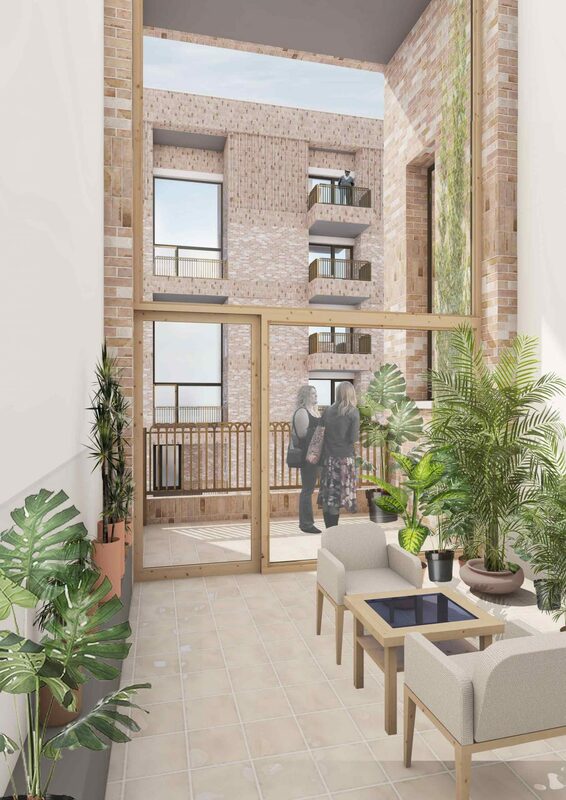 Multi-purpose spaces, including a lounge and restaurant, will be available for residents to enjoy; along with gardens and winter gardens designed to encourage sensory planting, vegetable growing, as well as quiet contemplation. Our Fitch Court scheme on Somerleyton Road in Brixton is featured as one of fifteen European best-practice case studies in the RIBA’s new book. 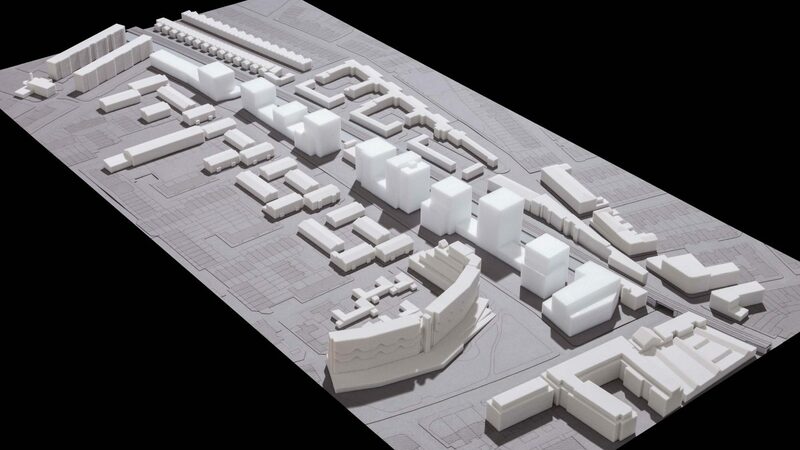 Co-written by Julia Park, architect and head of housing research at Levitt Bernstein and Jeremy Porteus, founder of Housing LIN and a long-time Mæ-collaborator, the publication reflects on the urgency to deliver suitable, accessible and adaptable new homes to meet changing needs. 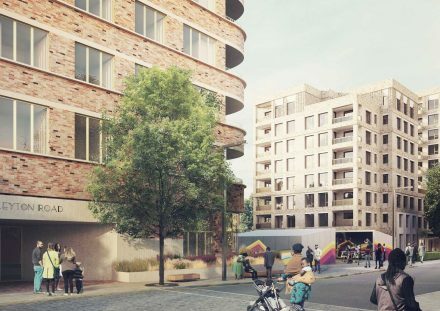 Praised in the publication as fostering a community-led and inter-generational approach to design for older people, our Somerleyton Road project for LB of Lambeth provides 65 apartments for those aged over 55, as part of a wider masterplan. Somerleyton Road is the winner of the Housing category in the NLA Awards 2016. Providing 304 new homes across four new buildings – the street setting interlinks housing with community facilities, including a children’s centre, theatre and local shops. 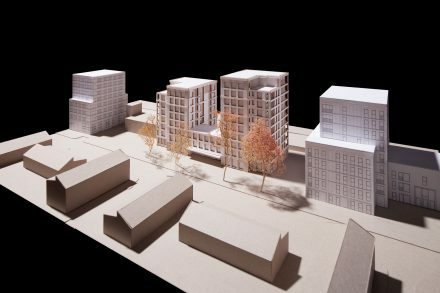 Our project Somerleyton Road has been granted planning approval with a unanimous decision by the committee. 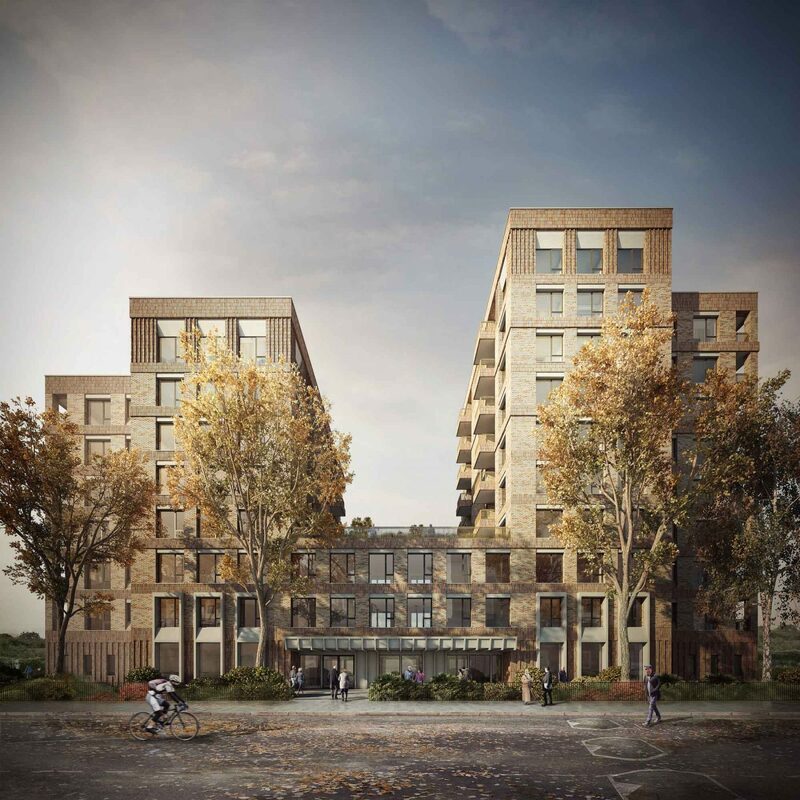 The extra care scheme for Lambeth Council is part of a larger development to create local affordable housing and amenities with neighbouring buildings designed by Metropolitan Workshop and Haworth Tompkins. The Aylesbury Estate has been shortlisted in the housing category at the 2015 New London Awards. 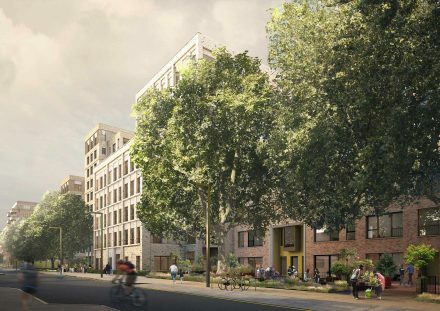 The Somerleyton Road redevelopment in Brixton is shortlisted for a masterplanning award through our collaborators Metropolitan Works, our extra-care housing forms a pivotal part of the scheme.